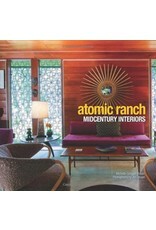 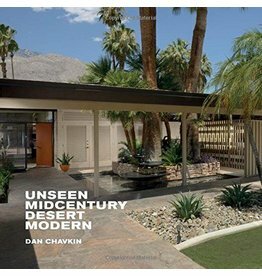 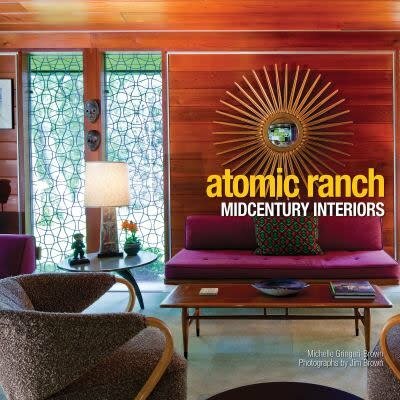 Atomic Ranch Midcentury Interiors showcases the virtues of the popular and ubiquitous ranch houses that sprang up across the country following World War II. 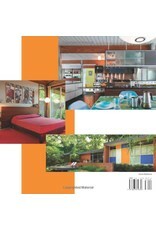 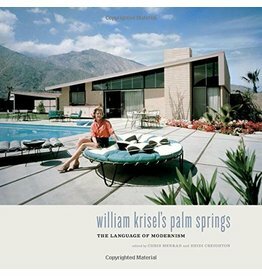 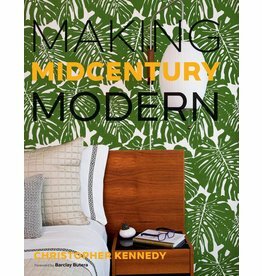 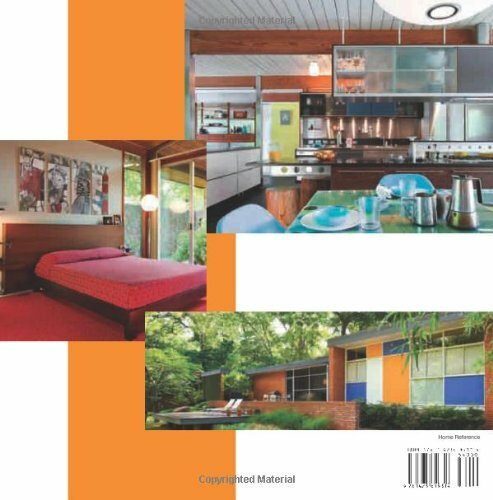 It features the exceptional interiors of eight houses, discusses successes and challenges, and shows how to live stylishly. 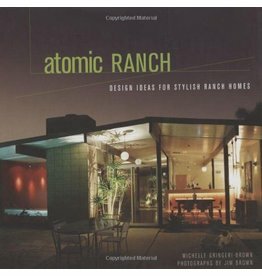 Tips are shared on color, flooring, window coverings, furniture arrangements, and how off-the-shelf components can be turned into custom features. 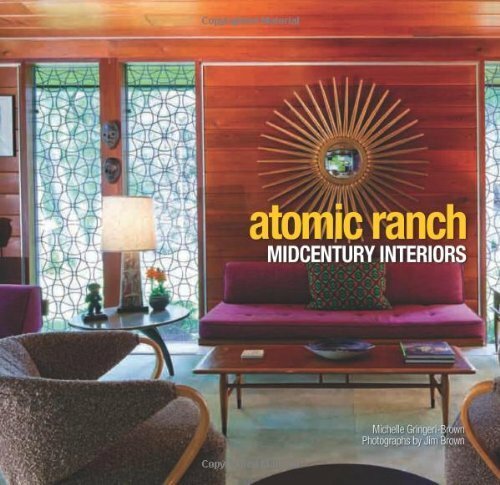 The homeowners’ stories explain why these rooms work, and provide you with resources and ideas for everything from garage doors to the art on the wall.